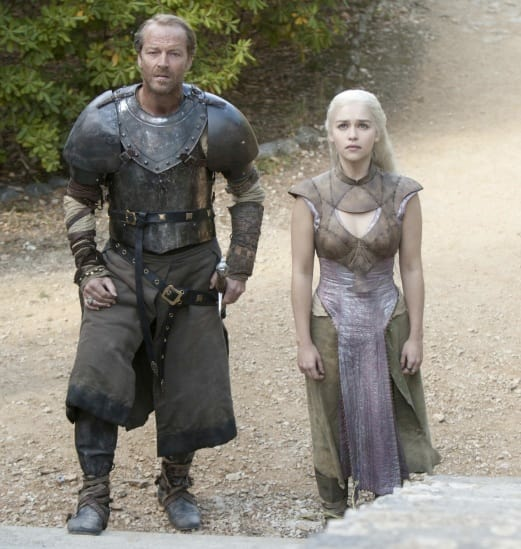 Daenerys and Jorah look on in this Game of Thrones photo. It's courtesy of the season two finale. 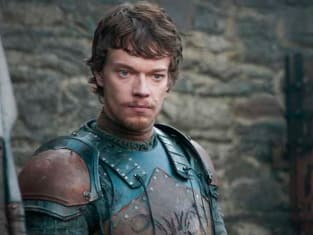 Game of Thrones Season 2 Episode 10: "Valar Morghulis"